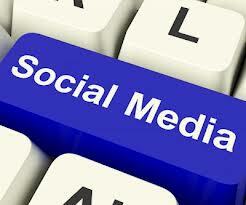 What are the very best practices for social media for real estate professionals? In this free webinar, Katie Lance, Social Media Director for Inman News, will cover the best practices for using Facebook, Twitter, G+ and Pinterest. These four platforms are growing by leaps and bounds, and each have a unique purpose in your social media marketing strategy. Learn how to maximize each platform to be the most productive for you and your real estate business.